Directions: Take Atlantic Avenue Or Humphrey Street To Seaview Avenue. 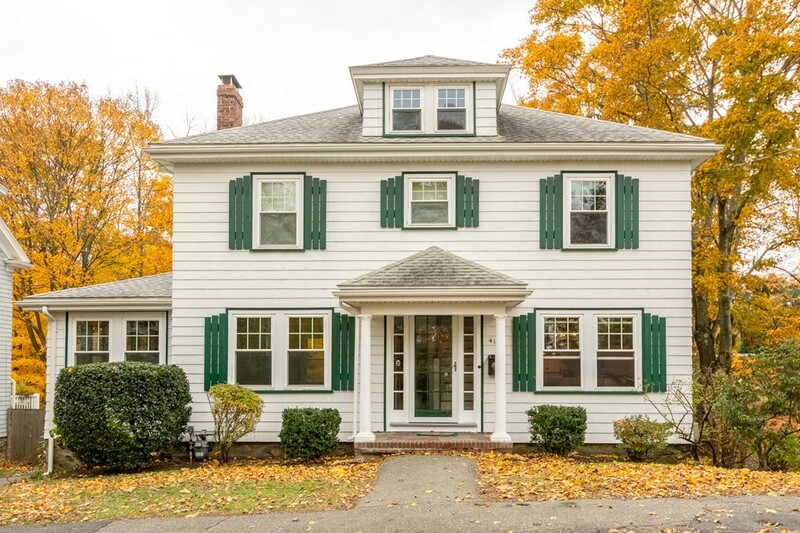 This Classic, century-old Colonial,located in one of Marblehead's beautiful seaside neighborhoods, has been for its owners, and can be for you, a true family homestead. Located just a short stroll from Preston Beach, and easy hop to hiking and bike path, this home promises years of coastal living. The Main Floor includes a large living room with fire place & adjacent sunroom, open plan kitchen/dining room, one bedroom, bathroom and a covered porch. Lovely hardwood floors and large new windows bring the maturetrees and beautiful granite outcroppings into the home, creating a sense of one with nature. The Second Floor includes a Master Suite with shower and two walk-in closets, three additional bedrooms and a full bathroom. The finished basement adds a fitness and entertainment center, with wet bar and sauna, opening into a large backyard, deck and the feel and scent of ocean breezes. Total of 5 bedrooms and 3.5 baths on three levels of living.